"The feedback on your talk has been tremendous, with many noting that you were the best speaker they've heard during their careers at Amgen." "The response was phenomenal! Scott was both entertaining and informational... In a post conference survey, Scott received the highest rating of the day, a 5 rating out of 5." Meet Scott Greenberg: one-part business game-changer, one-part motivational leader. Fueled with over 10 years' experience as a multi-unit, award-winning franchise owner (Edible Arrangements) whose operation won international recognition: "Best Customer Service" and "Manager of the Year," Scott practically wrote the book on what it takes to become NEXT LEVEL. Recognized as the "Franchise Influencer," he understands first-hand what it takes to transform businesses from average to extraordinary. 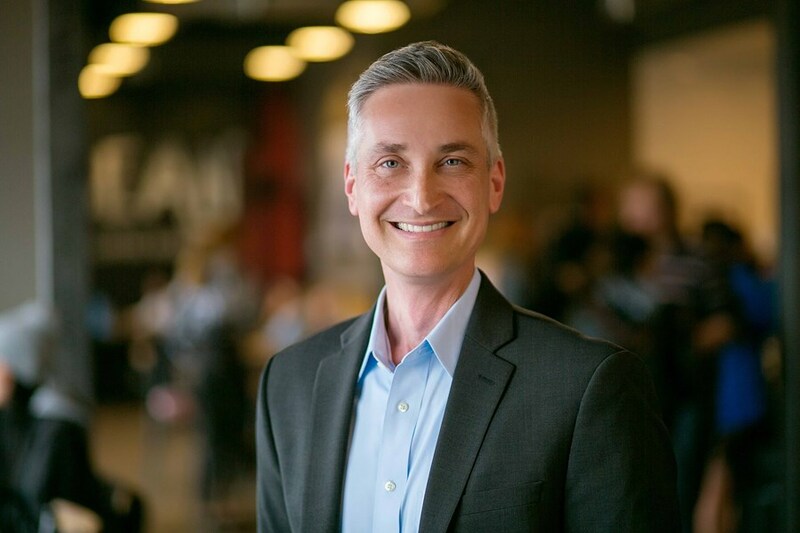 Scott has this uncanny ability to zoom in on a company's opportunities and design game-changing steps to grow the business, build high-performing teams and create unforgettable customer experiences. 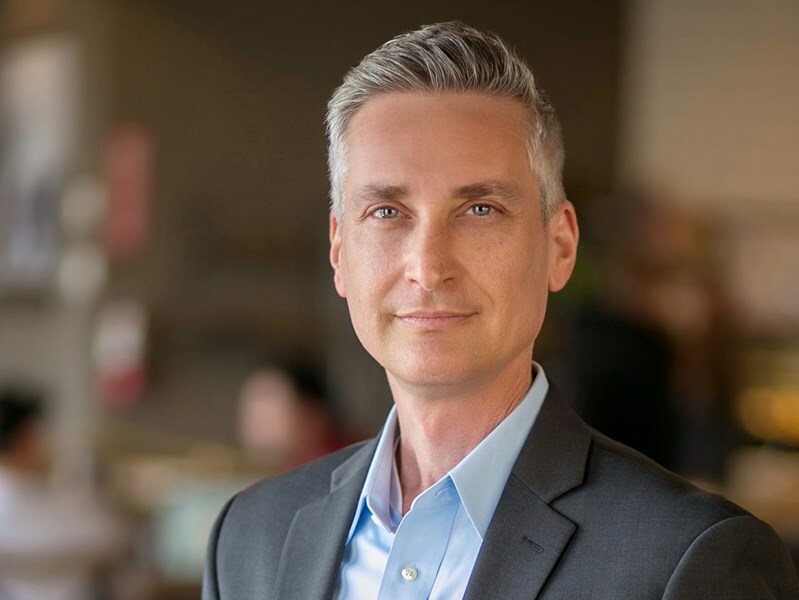 Going beyond numbers and profits, Scott delves into the human-side of business so that you foster connections, build a loyal brand and make a memorable impact on the lives of customers and employees. Improving business from the inside out, he co-created an innovative management diagnostic and leadership tool, The Coaching Cure™, that improves employee mindset, skill-set and performance. The moment Scott steps into the room, you know that your business goals and vision are about to become a reality. He helps you get out of your head so you can get into your business. Having Scott on your team is like replacing that negative voice in your mind with one that is overflowing with compassion and dedication in watching you succeed. 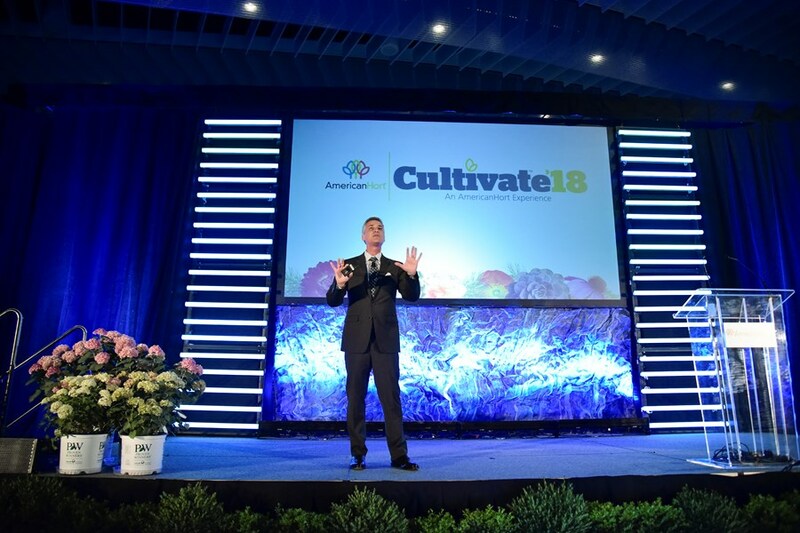 As a sought-after international speaker, Scott ignites audiences with engaging, high-energy and customized keynotes that leave audience members with proven strategies and long-lasting inspiration. From McDonalds, Great Clips, Anytime Fitness, GNC, Wyndham Hotel Group to many other organizations worldwide, one thing is for sure, Scott is the expert that franchise brands and other organizations call on to elevate their business to the NEXT LEVEL. Contact Scott now to discuss how he can help your group get to the NEXT LEVEL! Please note Motivational Speaker Scott Greenberg will also travel to Alhambra, Bell Gardens, Glendale, Huntington Park, Maywood, Monterey Park, Bell, Hollywood, Pasadena, South Pasadena, Montebello, South Gate, Burbank, Beverly Hills, Inglewood, Rosemead, San Gabriel, San Marino, Culver City, Downey, El Monte, Lynwood, Pico Rivera, Toluca Lake, Universal City, Willowbrook, Compton, La Canada, Montrose, North Hollywood.